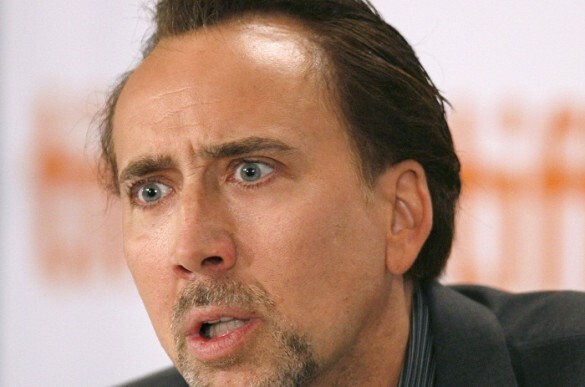 Movie Poll: Should Nicholas Cage continue his career making movies? Oh Nicholas Cage. What are we going to do with you? You used to be so good and now have become a walking punchline. And here’s the thing, you do have skills. Yes I said it. You are talented. So why keep doing this to yourself? So Cage’s latest film, Left Behind, has a solid 2% on Rotten Tomatoes right now and that’s sadly not surprising. We even discussed it shortly on this week’s podcast (Ep. 85). Sure he’s made a lot of bad choices over the last few years and most of his films nowadays are pretty bad, however he’s shown recently he’s still got the goods. If you saw Joe earlier this year or even Frozen Ground last year, he was solid in both of those films. But it still begs the question. At this point, should he still be making movies? Well we’d like to hear your thoughts, vote in our latest poll below!